Deep garnet-purple colored, the 2013 Black Label Cabernet Sauvignon offers a classic nose of cassis, black plums and blackberries with cedar, cloves and menthol nuances. Medium-bodied, fine, elegant and bursting with energy, it has beautifully grainy tannins framing the fruit and great length. Wynn's Estate in Coonawara recently celebrated its 60th vintage release and for over half a century they have been at the top of the game in their home region. 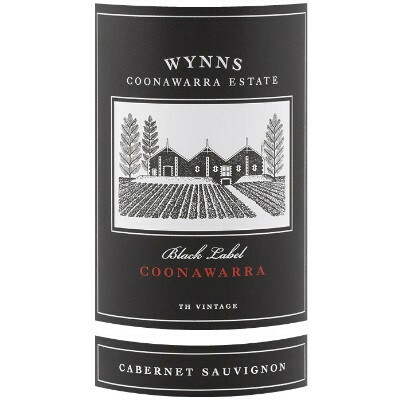 Helping to shape the reputation of Coonawara as a distinctive, high-quality wine-producing region known for a more refined style than most in Australia, Wynn's flagship Black Label releases are among the country's best.